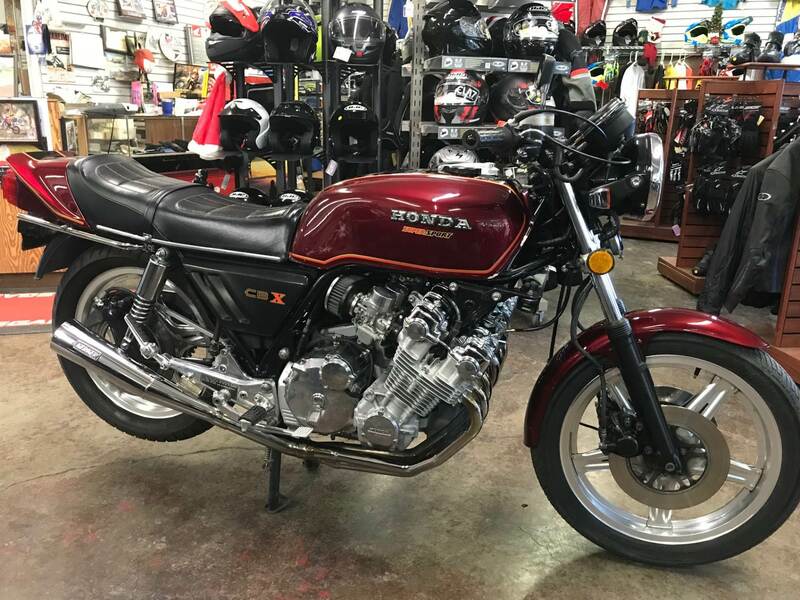 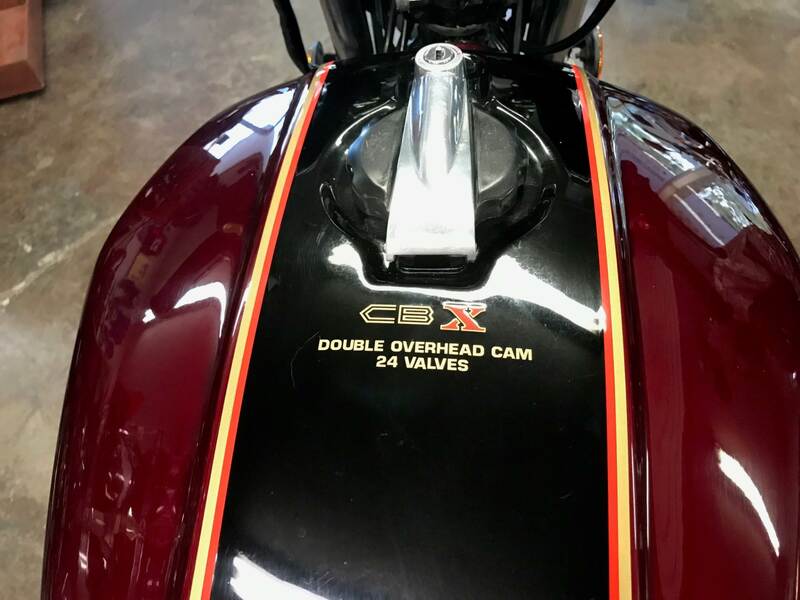 Real nice 1979 Honda CBX. 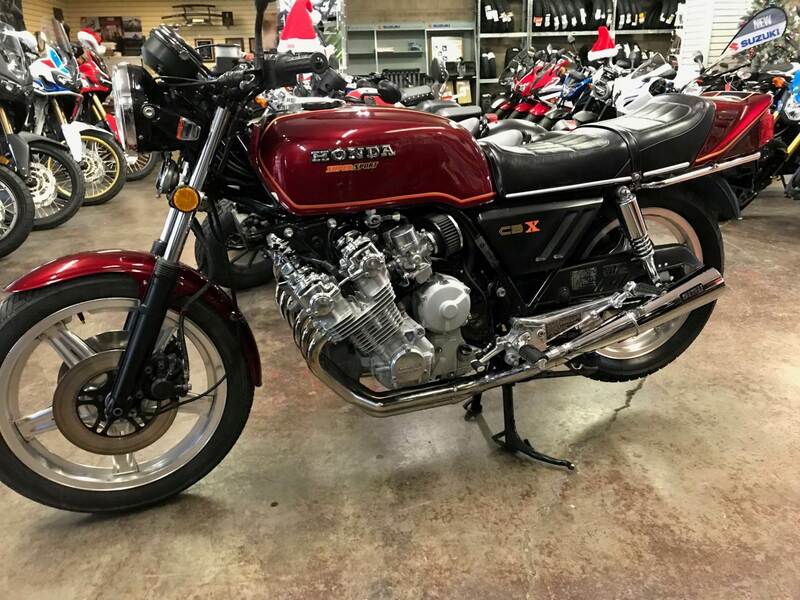 The value of these Hondas are climbing with perfect condition units going for 20k plus. 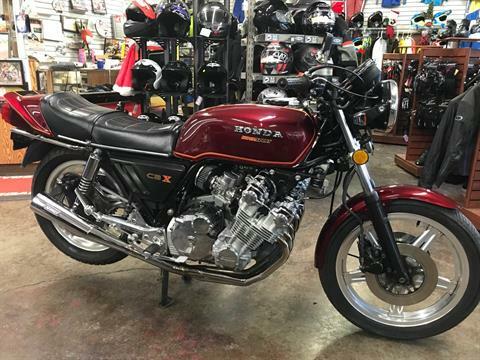 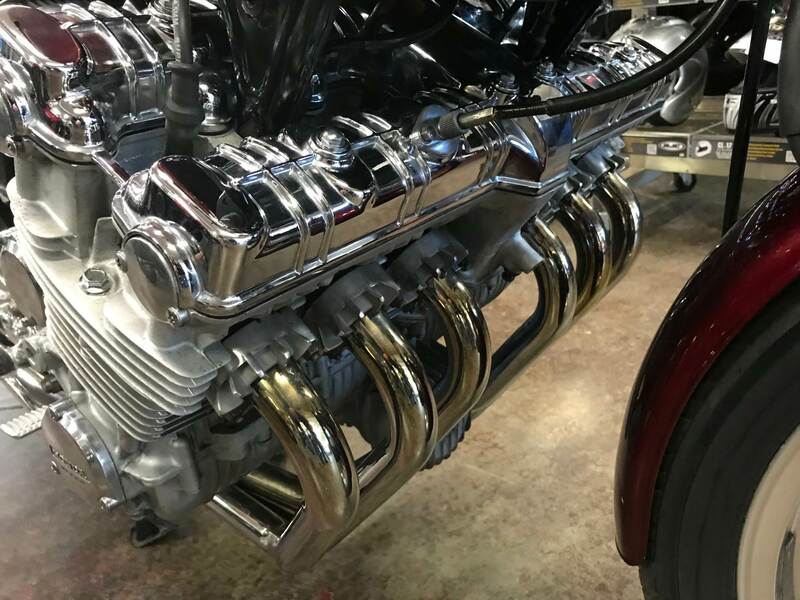 Great collectors bike, unbelievable exhaust tone and fun to ride with all of the looks you will get!